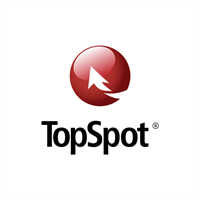 Over the last 15 years, TopSpot has grown into the largest independent search marketing agency in Houston, Texas and was recently named the 2018 Best Large Integrated Search Agency at the US Search Awards. Whether you are a manufacturer, distributor, industrial service provider, or local service area business, our goal is to drive decision-makers to your website and help you convert them into customers. Our services include search engine optimization (SEO) and pay-per-click advertising (also called PPC or SEM) that can be provided as a single service, or an integrated digital marketing strategy. We also offer web design and development and analytics solutions to track your internet marketing ROI.